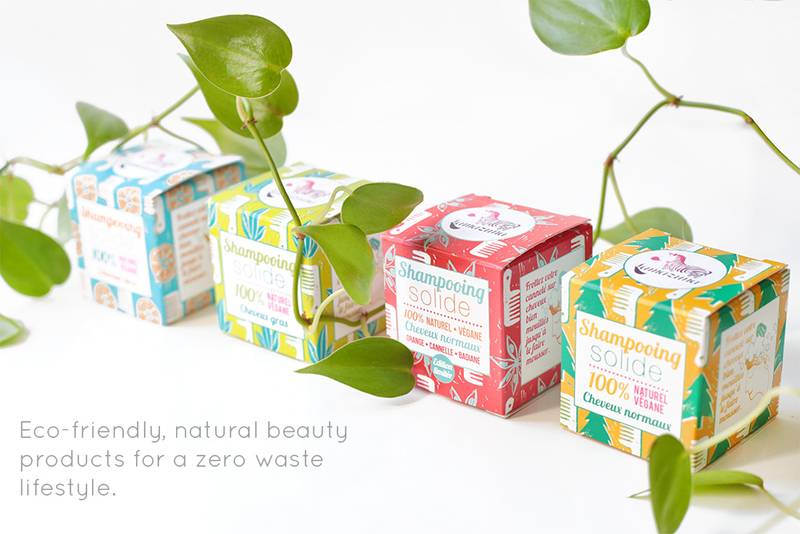 Switch to a zero waste hairwashing routine with this 100% natural, vegan 55g solid shampoo bar. 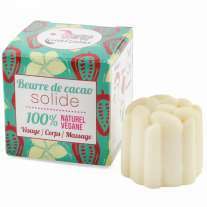 Creamy and organic cocoa butter nourishes your hair, and the Fairtrade organic cocoa poweder creates an edible aroma. 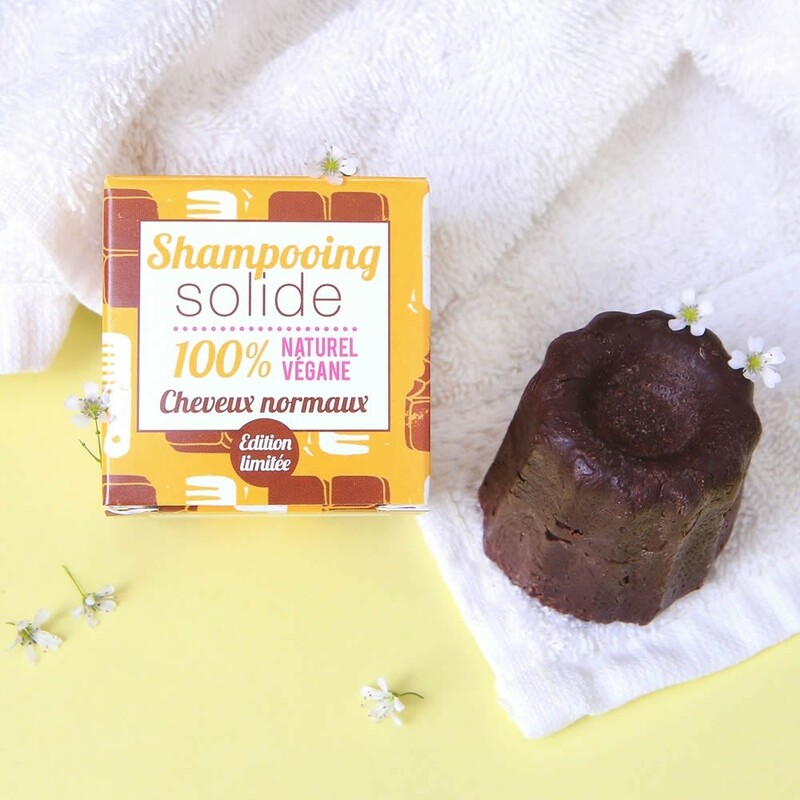 Naturally sulphate-free means it takes longer for hair to get oily, reducing the number of washes. 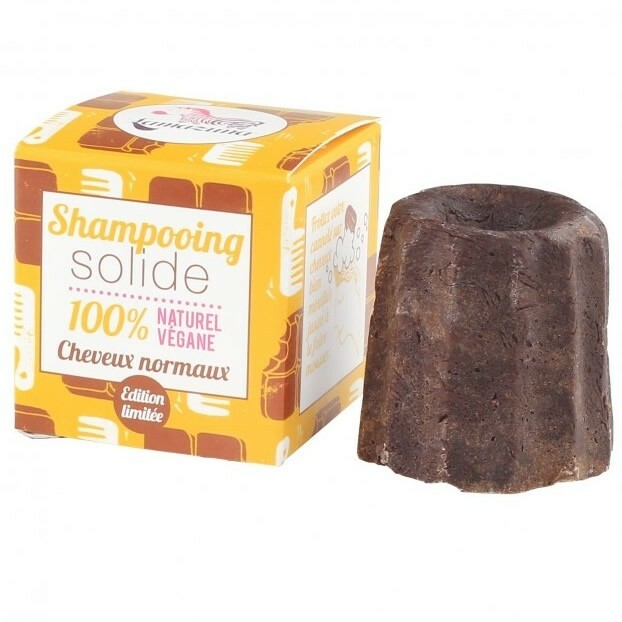 This chocolate solid shampoo bar is a fabulous eco-friendly alternative to your regular shampoo, with no plastic and zero waste from start to finish. 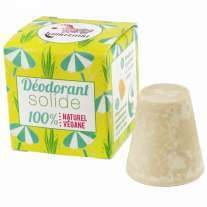 Solid shampoo bars are a great option for travelling - no risk of shampoo explosions in your luggage, and far less bulky, too. 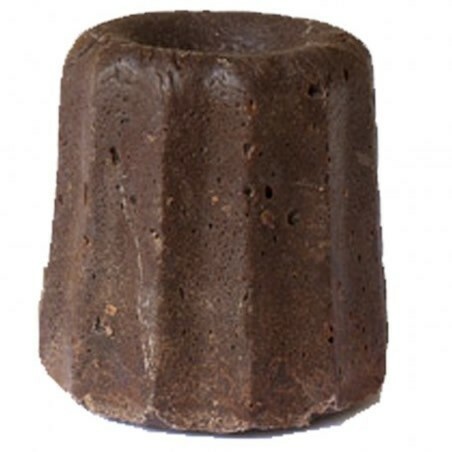 Suitable for pregnant women and young children. 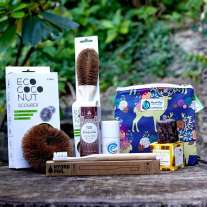 Fairtrade cocoa powder for an irresistible scent.